“We need women at all levels, including the top, to change the dynamic, reshape the conversation, to make sure women’s voices are heard and heeded, not overlooked and ignored,” Sheryl Sandberg. 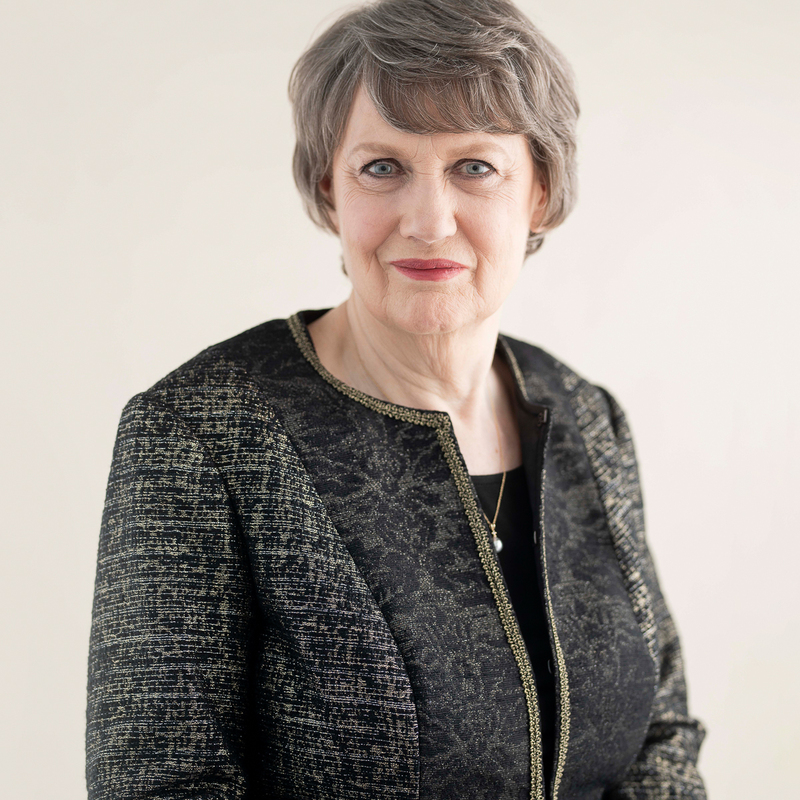 Helen Clark has paved the way for women in leadership roles here in New Zealand, since becoming the first woman to be elected as its Prime Minister, following the 1999 election; the second woman in the country to take on the role. In April 2009, she then became the first woman to assume the role of Administrator of the United Nations Development Program, a position she held for a full two terms – eight years – before standing down in April 2017. As we celebrate 125 years of New Zealand’s world-leading suffrage movement, Metropol talks to one of our early female leaders, one who continues to be a strong voice for gender equality and women’s leadership. I got involved because I wanted to play a role in designing and implementing public policies in areas about which I was passionate – from working to secure opportunity and security for all New Zealanders to advocacy for an independent and principled foreign policy. How did your previous experiences or personal attributes set you up for a leadership role? I began at the bottom of the ladder in the political system as an activist in local body and general election campaigns. 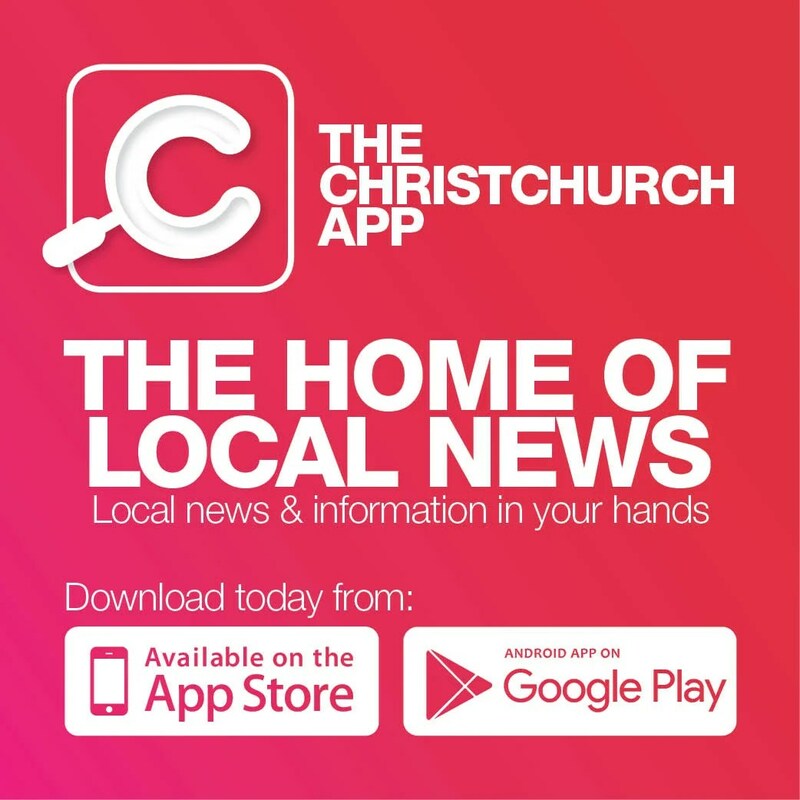 Over time I took on progressively higher levels of responsibility, including on the New Zealand Executive of the Labour Party, culminating in my being elected as Leader of the Labour Party and thereby becoming Leader of the Opposition. That made me a candidate for the job of Prime Minister. You will forever be in New Zealand history as one of our early female leaders. How does it feel to be a role model for women in leadership roles? As a result of New Zealand having had three women Prime Ministers, girls and young women now have role models of top female leadership. I am proud to be one of those role models. Who have been some of your biggest role models, women or otherwise? The first and most important role model was my mother who was a teacher, and also an aunt who was a teacher. Impressive women teachers throughout my education were influential in my intellectual development. Professor Robert Chapman at Auckland University also was very helpful in supporting my career development. Women’s needs and perspectives are underrepresented. Chief Operating Officer of Facebook Sheryl Sandberg once said, ‘One day there won’t be female leaders, there will just be leaders’, capturing the sentiment that one day we do hope to achieve equality. How important are women leaders across all fields? We can only say “there will just be leaders” when we achieve gender parity across all fields. That is far from the case currently. Where women don’t get the chance to sit in a critical mass at decision-making tables, women’s needs and perspectives are underrepresented. It’s vital to change that. How do we, as a country, encourage more women to enter leadership roles? By continually reinforcing the importance of gender equality and girls and young women being able to aspire to be anything they want to be. No door should be closed to women. Where would you like to see New Zealand in 10/20/30 years with regards to women’s rights, equality and women in leadership? By 2030 – or before, New Zealand should aim to reach gender parity in Parliament. 2030 is the date for achieving the Sustainable Development Goals and, with the good will of political parties, gender parity among MPs could be reached by then. As well, we could by 2030 eliminate the remaining gender pay gap, and aim to reduce the level of domestic and family violence enormously. Why do you think New Zealand has been such a world leader in terms of women’s rights? We are a small, open, and relatively tolerant society with a sense of fair play. We are not hidebound by tradition. In my opinion, this enables us to embrace social change more readily. I am deluged with invitations from around the world to contribute to major events and advocate for good causes. That keeps me busy 24/7!